We offer you professional driving tuition with an Educator / Instructor who has over 25 years driver education experience. The lessons are conducted in modern manual and automatic vehicles. The automatic vehicles can be modified to suit the needs of learner drivers with a disability. Pick up for the lessons can be arranged from home, school, work or university. Driver Education and Training Services instructors are fully accredited and have been trained to deliver tuition of the highest standard to Drivers with special needs using suitably modified vehicles. We also provide assistance with Medical Driving Assessments conducted with an occupational therapist and in conjunction with a medical practitioner, or medical specialist if required. 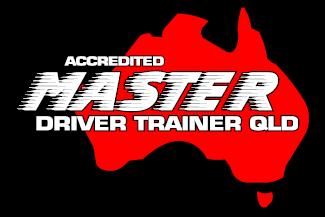 Have your driving assessed in a non-threatening enviroment with an accredited driver educator/trainer. 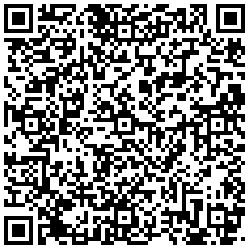 We can provide you with feedback regarding your driving that may just save you one day. This is a one-on-one driving session that through constructive feedback can help to make you a more aware, defensive and more economical driver. Learn how you can reduce running costs, road incidents and damage to the vehicles, reduce the stress for the driver and promote a good corporate image for your vehicle fleet. Driver Education and Training Services offer driver education for not just passing a test but for safe and economical driving practices for life. Driver education should be informative, easy to understand and provide the driver the ability to self assess their own driving behaviour and habits. Our vehicles are fitted with air conditioners, powered windows, powered mirrors, powered steering and three way adjustable seat movements. Our vehicles are also fitted with dual controls for your ease of mind through the teaching process. We have both Automatic and Manual models. If you have a disability, our vehicles can be suitably modified to cater for your needs. Our Attitude and Behaviour towards our driving decides whether we want to be safe and survive the drive. Driving is an experience that should be enjoyed. It is often a task which is conducted for work or for pleasure. At times driving has many dangers due to many factors on the roads. These factors may come from other road users, the road conditions or from our driving behaviour. More than 90% of road crashes occur due to driver error and more than half of these occur due to drivers disobeying traffic rules.